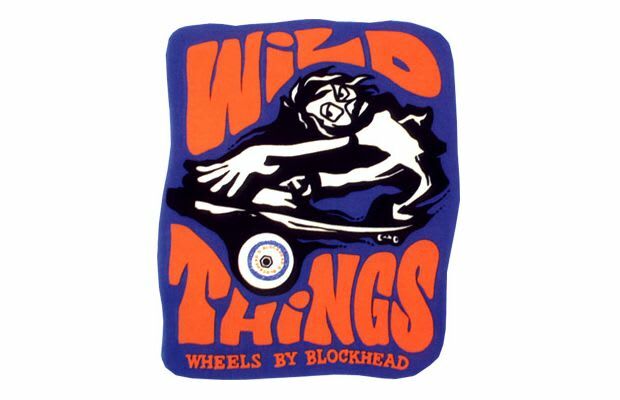 Blockhead was a fun company that always had a solid team and awesome graphics. Ron Cameron was the genius behind most of their graphics and it's easy to see he put this together as well. It's a great use of an original font and a cool character. Cameron knocked this one out of the skatepark.